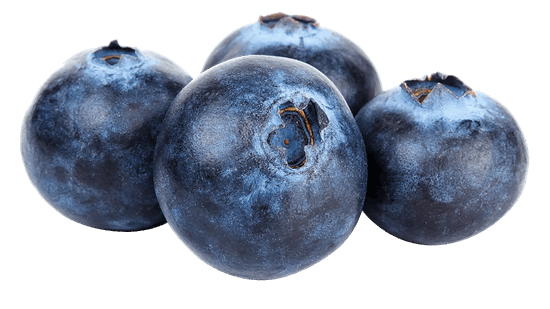 Blueberries can be stored about two weeks at -0.5ºC to 0ºC, with a relative humidity of 90-95% (pre-cooling is important!). Mixtures of soft-and full-mature ripe berries, which is common in late harvest, can be stored badly. A higher CO2 content (15-20%) prevents Botrytis and other fungi. Controlled Atmosphere (CA) storage (at 3% O2 and 10% CO2) extends shelf life up to 8 weeks. With Palliflex storage blueberries may even be stored up to 9 or 10 weeks. Blueberries are climacteric fruit and so they respond to ethylene. Nevertheless, it is not necessary to use ethylene removal, because blueberries are harvested at the moment they are already (nearly) ripe (after harvest the taste will not improve anymore). Questions about our solutions for blueberry storage? Free advice on which solutions are suitable for your situation? Download our blueberry storage brochure or contact us for a free consultation!